There's nothing a whole lot better than a song that just makes you feel good when you listen to it -- something that can rejuvenate your step, and just put a little kick of goodness in your day. Electronic producer Stèv has done exactly that with his newest release, "Urbinian." 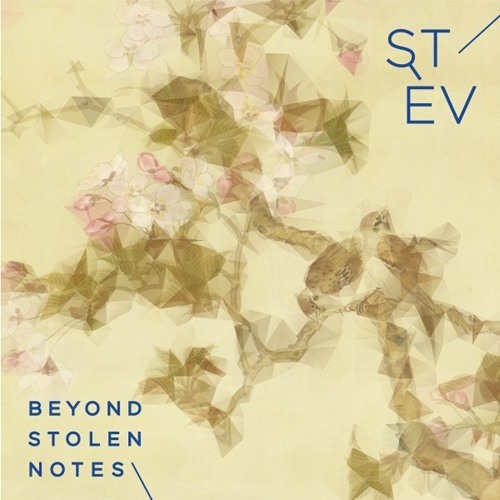 With a bouncy-super-feel-good vibe and a side of a chill, Stèv manages to take a bunch of different sounds and meld them together until you can't find where the electronic in the track ends and the organic begins. He does all this while leaving the listener with an excellent warm weather track, one that just seems like it would coincide perfectly with an ice cold cocktail while sitting around the pool. You can check out "Urbinian" as part of Stèv's debut LPBeyond Stolen Notes which comes out on May 18 care of Loci Records.